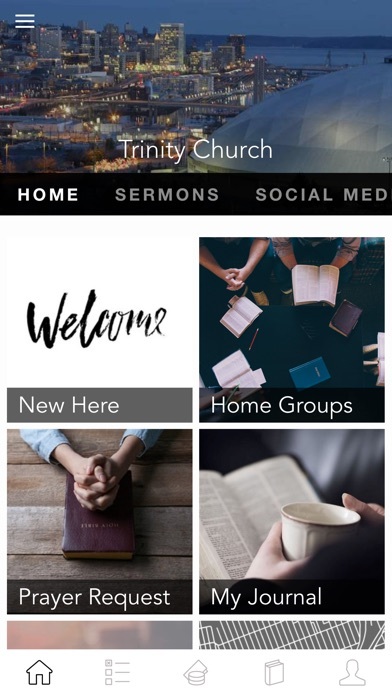 The Trinity Church App features content from Pastor Rollie Simmons, who leads Trinity Church of Pierce County based in Tacoma, Washington. 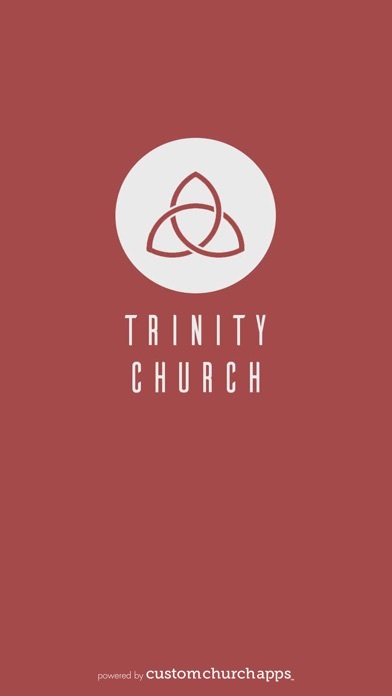 Trinity Church of Pierce County is a multi-cultural, multi-generational Christian church who is dedicated to loving people, building relationships and serving the world. 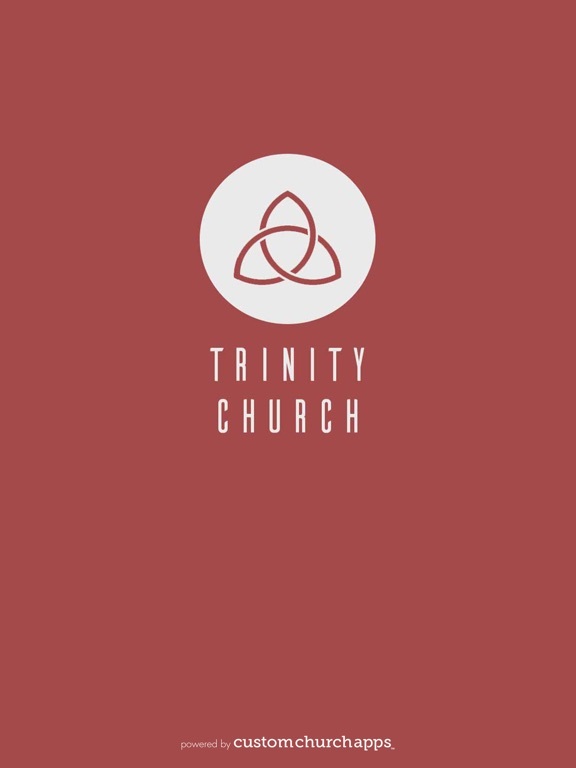 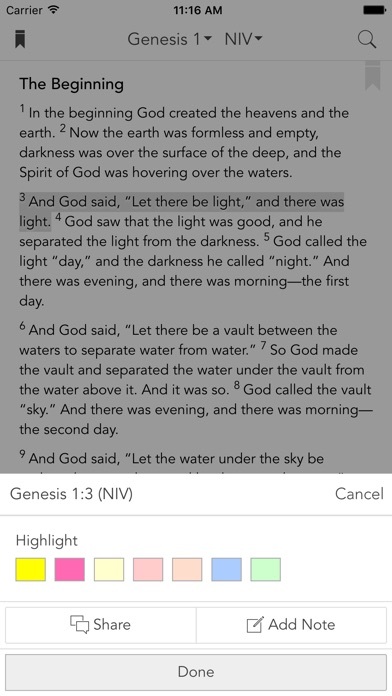 This app provides access to life-changing audio sermons, the bible along with devotional plans, as well as upcoming events and relevant information about Trinity Church. 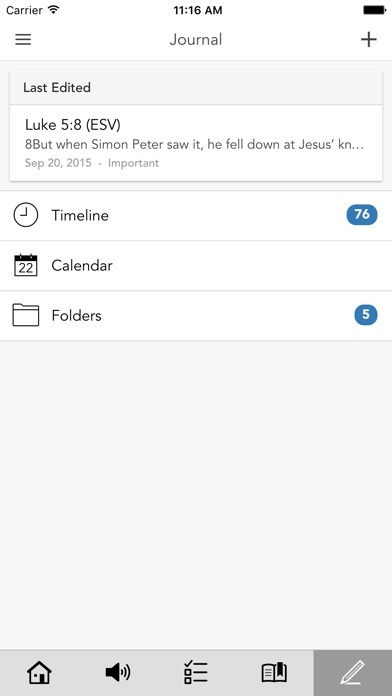 Additionally, you can also share content with your friends and family via Twitter, Facebook, and email. 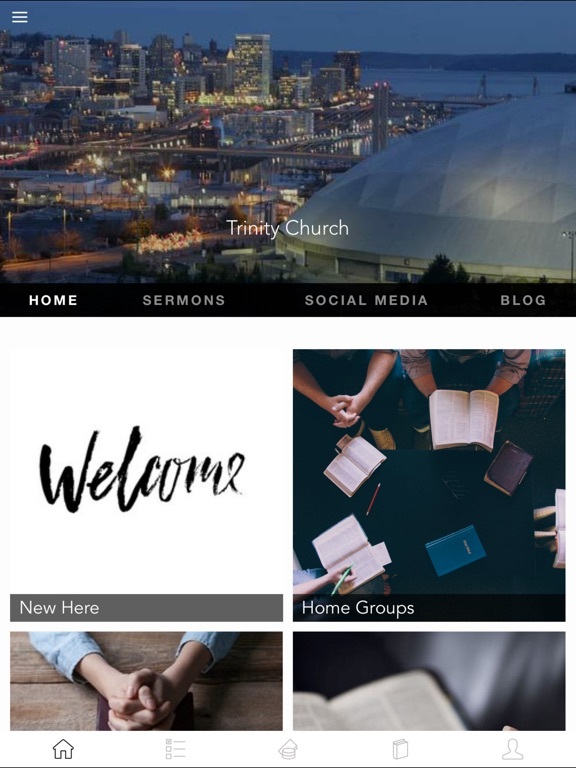 The Trinity Church Tacoma App was created by "Custom Church Apps TM"
* Cloud Based Journal: Your Pursue Journal is accessible online anytime at www.PursueJournal.com. 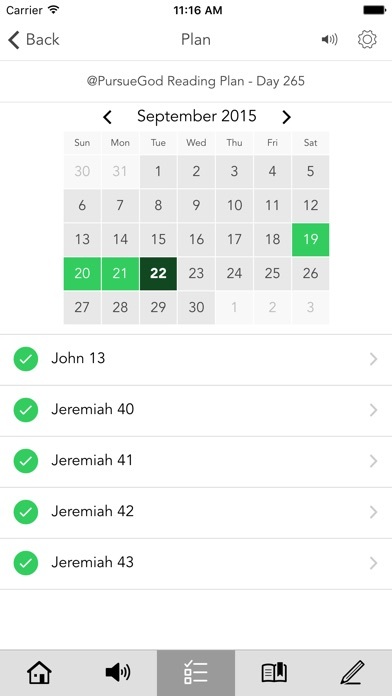 This allows you to be able to add entries anywhere, anytime and they are automatically linked to your TrinityChurch app.